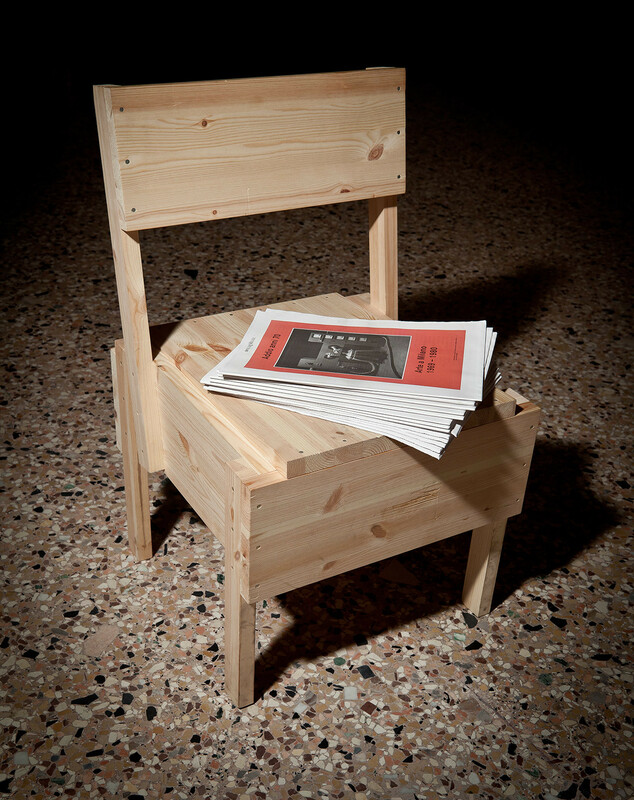 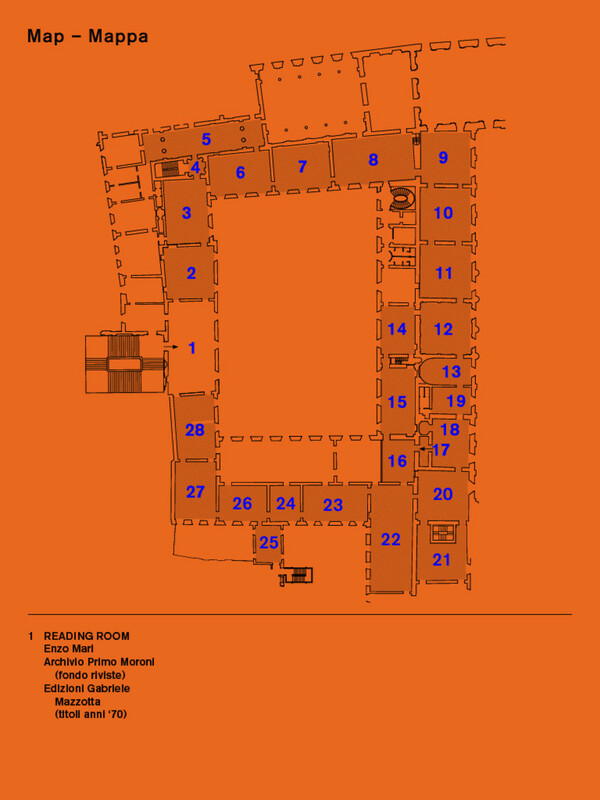 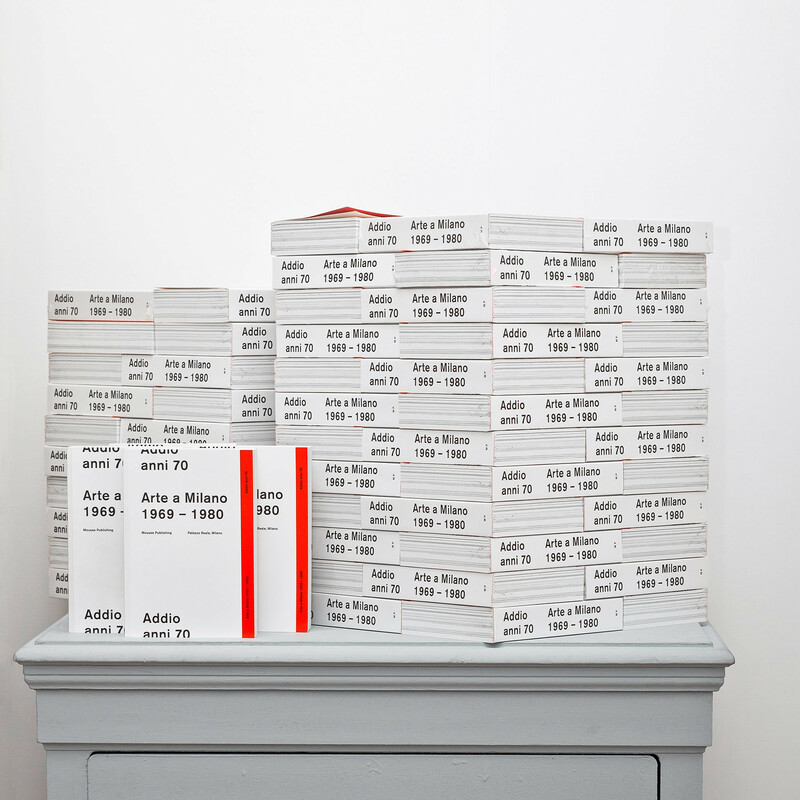 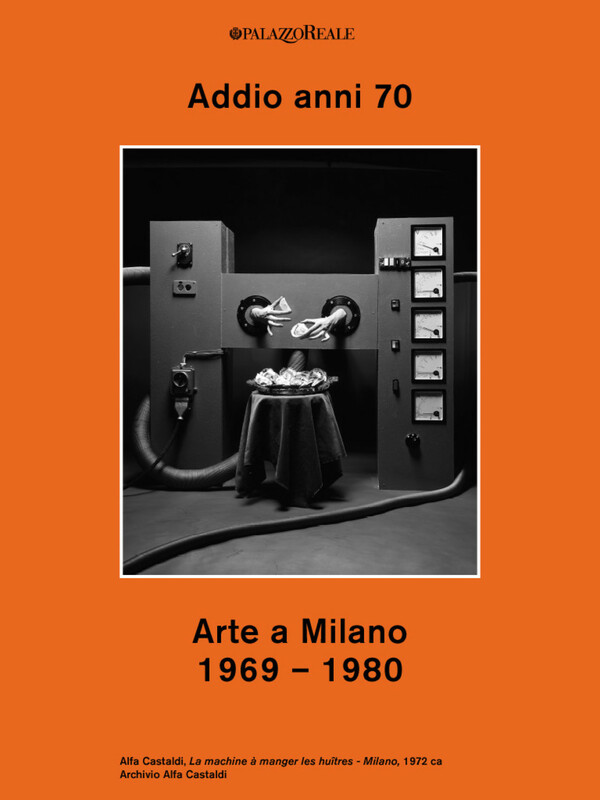 “Addio anni 70, Arte a Milano 1969-80” was an exhibition conceived and produced by Comune di Milano for the spaces of Palazzo Reale (30.05-02.09.2012). 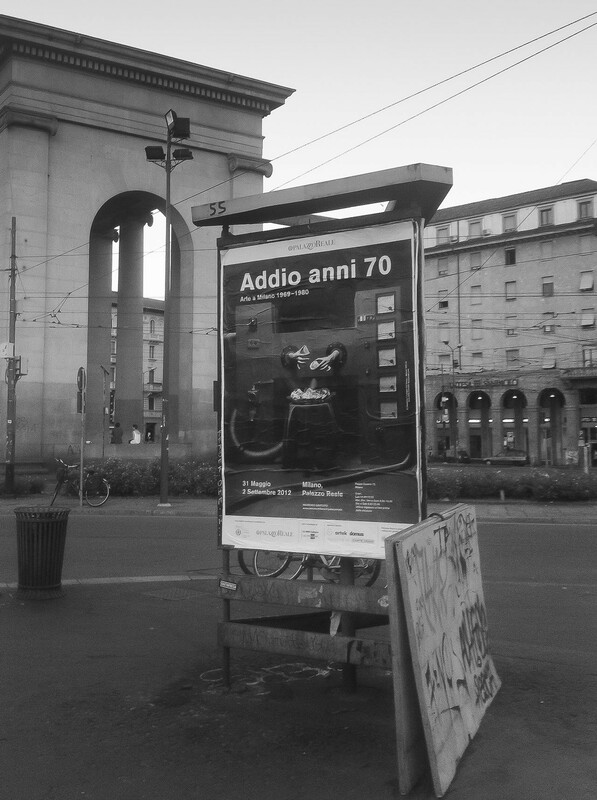 The exhibition, curated by Francesco Bonami and Paola Nicolin, gathered the work of many remarkable figures who contributed to the artistic and cultural life of the city throughout the turbulent Seventies. 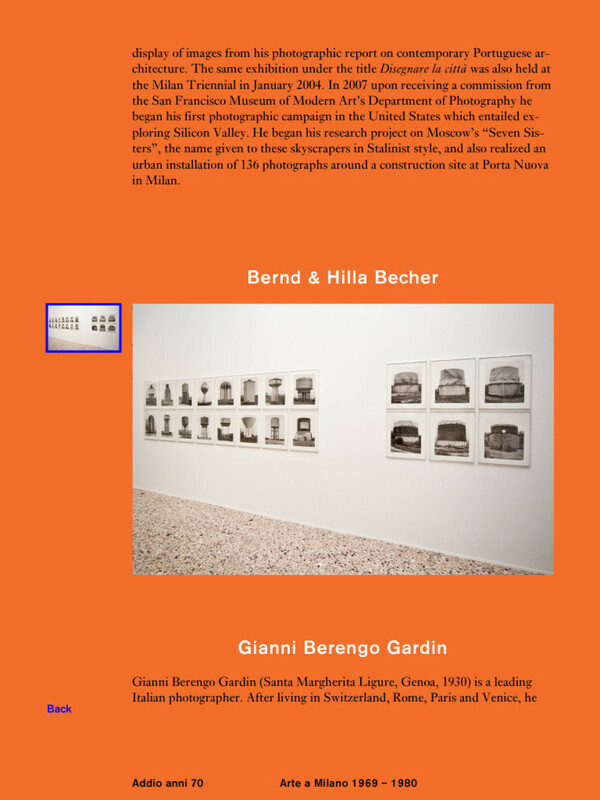 Mousse oversaw art direction for the project and published two different versions of a guide: a free journal distributed during the exhibition, and a digital catalogue for the iPad, also free of charge, that could be downloaded from the iTunes Store. 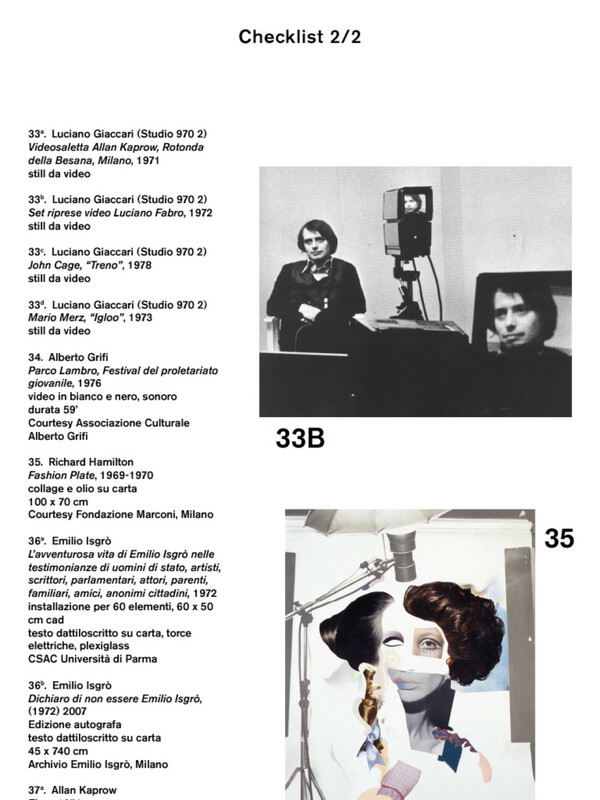 Moreover, in conjunction with the exhibition, Mousse edited and published a book with Paola Nicolin under the same title.